Plastic + Hand accepts a variety of payment options. Make a payment here! You may pay your Plastic + Hand Surgical Associates billing statement balance online. Cosmetic surgery prepayments and/or skincare products and services are not eligible for online payments. Please enter the amount in the box below, then click on the Submit Payment button. 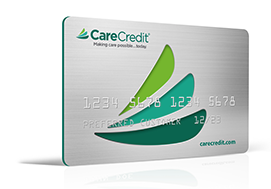 While we do not offer in-house financing, CareCredit is a company that provides loan options to our patients. At Plastic + Hand Surgical Associates and Plastic + Hand Skin Solutions, we accept Discover, MasterCard, VISA and American Express.